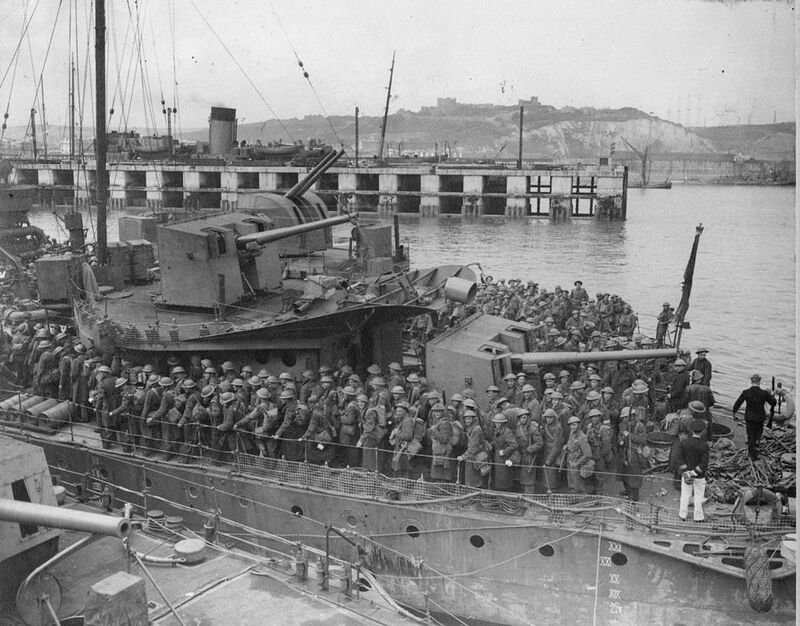 Army personnel from Dunkirk disembarking from destroyers at Dover, dated between 26th May and 4th June 1940. This Army Personnel Disembarking from Destroyers at Dover Art Print is created using state of the art, industry leading Digital printers. The result - a stunning reproduction at an affordable price.